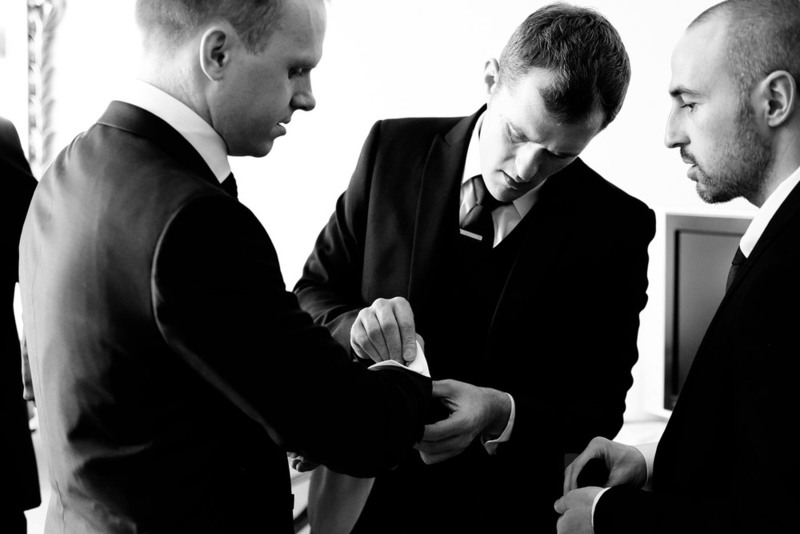 Elegant winter wedding at Castlemartyr Hotel in Cork, Ireland. 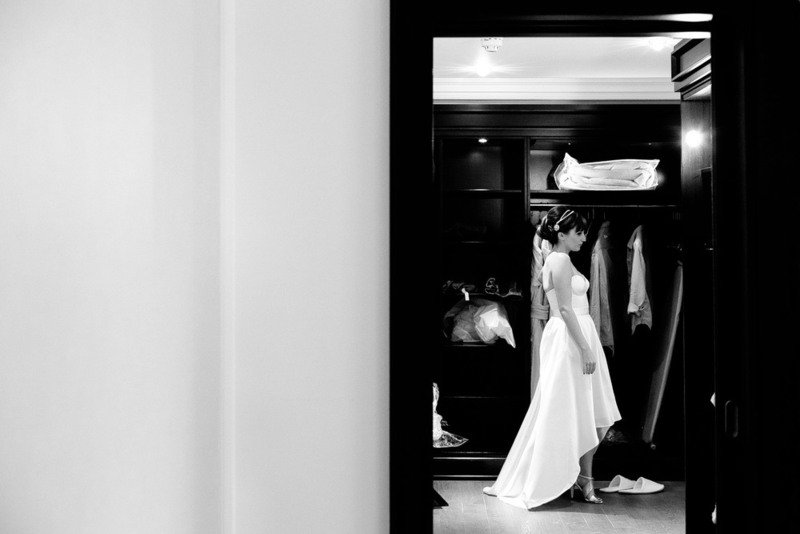 It was a joy to be Orla and David's Castlemartyr Resort wedding photographer in Cork. 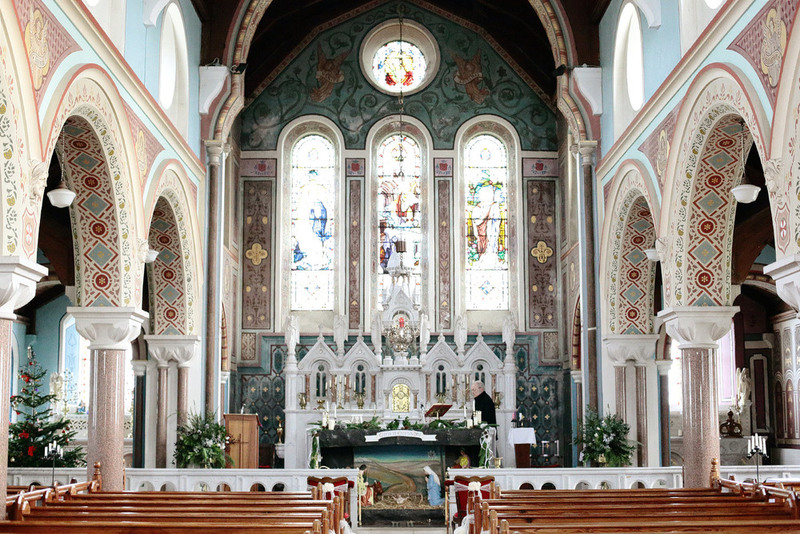 A luxury wedding venue outside of Cork City, Castlemartyr provided a beautiful setting for Orla and David's informal and casual wedding. 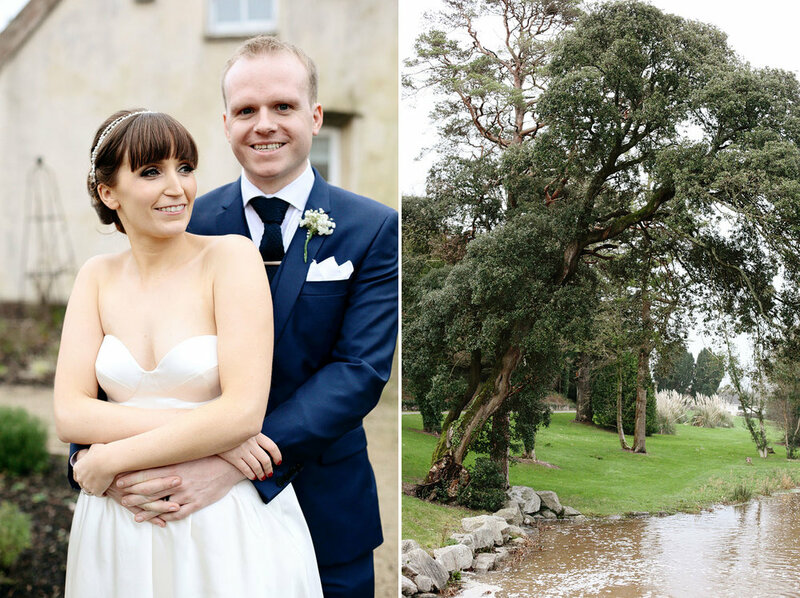 An elegant restored manor house has a 13th century castle ruin on its grounds, as well as beautiful gardens, which provide beautiful backdrop for wedding photographs. 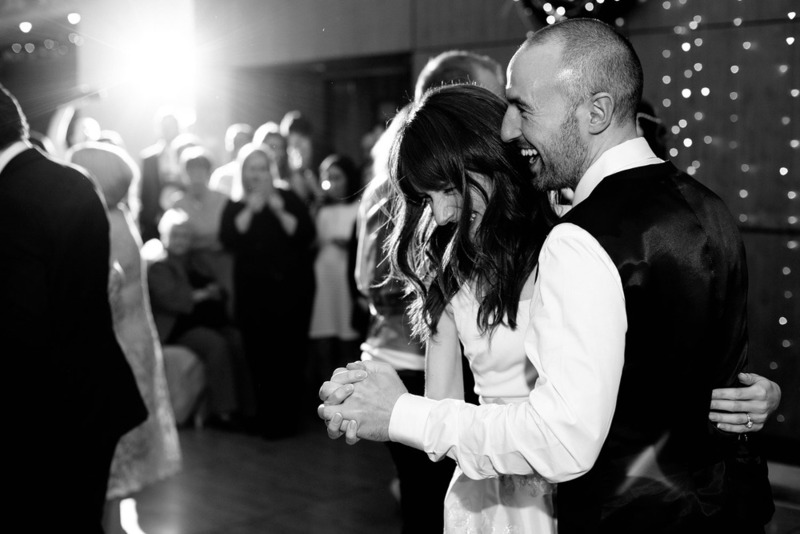 Orla and David currently live in Australia and they opted for a winter wedding at home in Ireland. Their inspiration for the day was just to get close family and friends together in an amazing venue to celebrate with them. 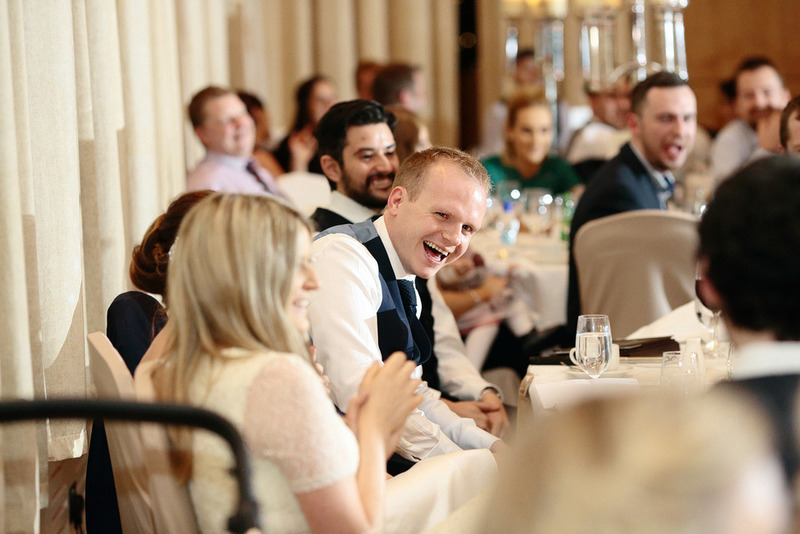 Living in Australia they rarely get to see their families, so they chose Castlemartyr so that everyone could stay there for a few days and it would feel like a mini holiday for all. 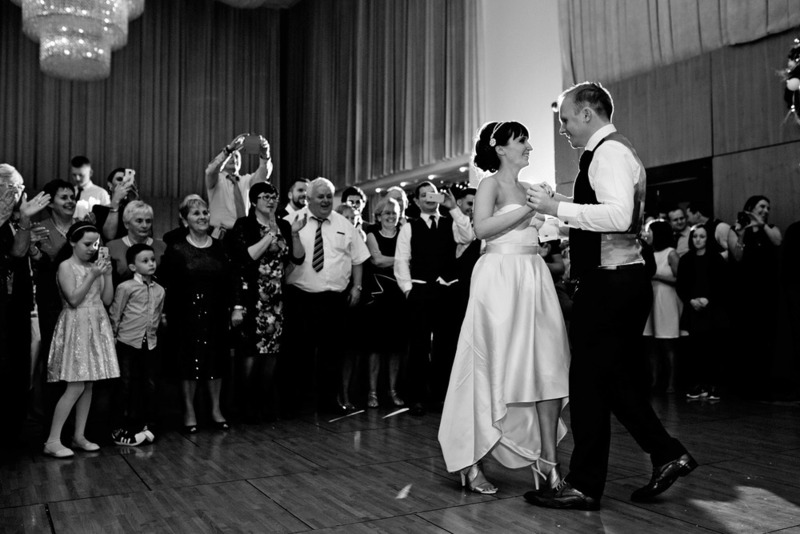 From the photos you wouldn't be able to tell that the wedding took place at the end of December, in the midst of winter, and that powerful storm Frank happened just the day before. 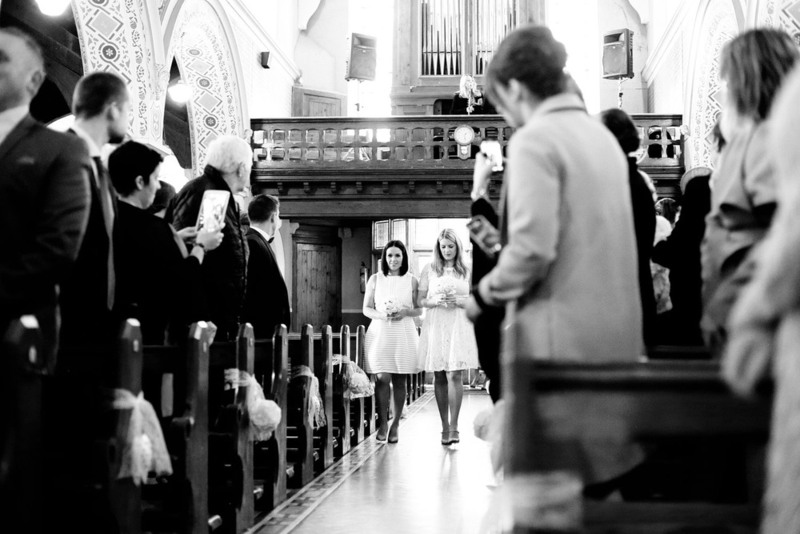 A lot of local roads were flooded, including the main route to the church, but thankfully an alternative way was found which was passable for cars and everyone got to the ceremony safe and sound. 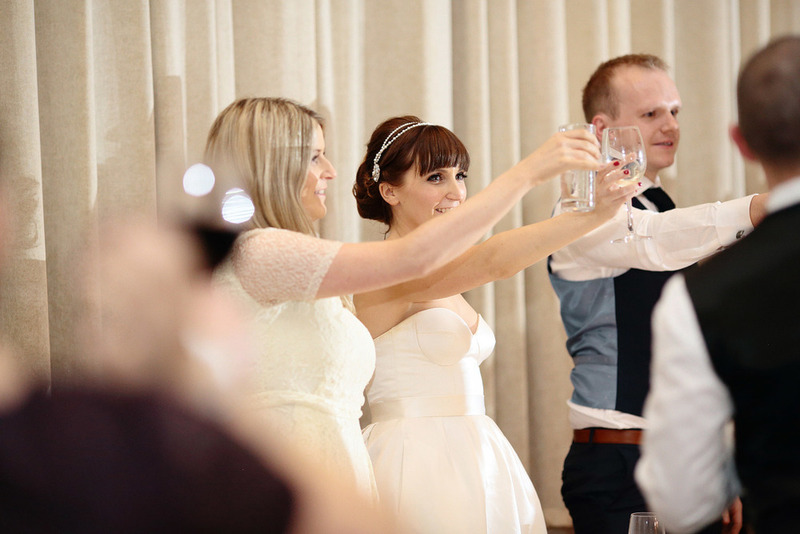 The party really started when wedding guests were back at the warm and cosy Castlemartyr Hotel for drinks reception. Everyone mingled and enjoyed beautiful music by a fabulous duo From Venus to Mars. 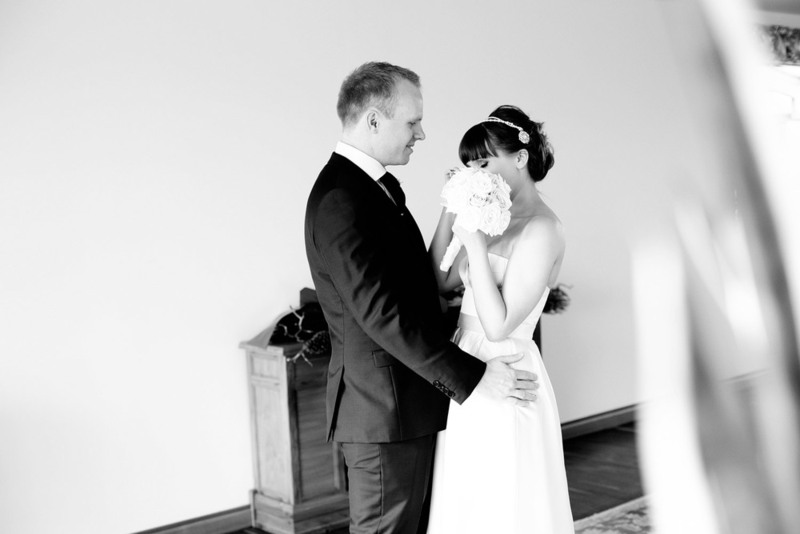 I loved Orla's style and her bespoke wedding dress designed by an Australian designer Johanna Johnson. She completed the look with a pair of gold retro shoes. 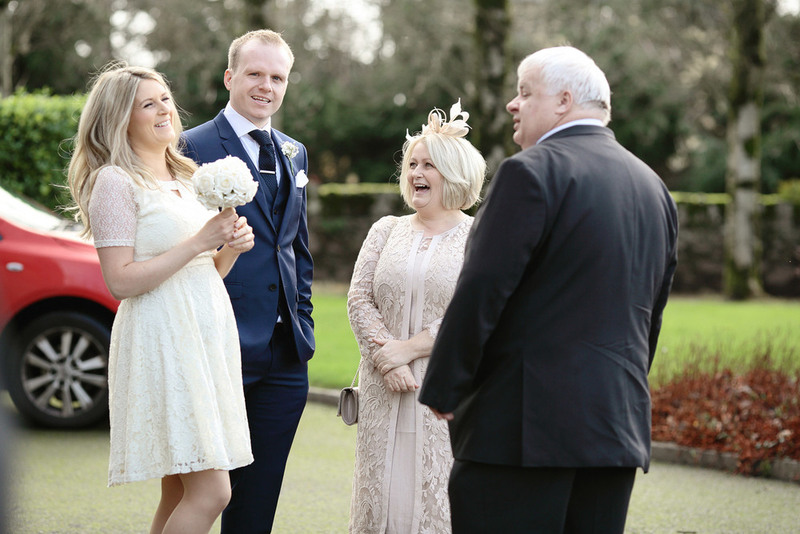 Orla also wanted a casual vibe for the bridal party outfits and they all chose their own dresses in cream and ivory colours. 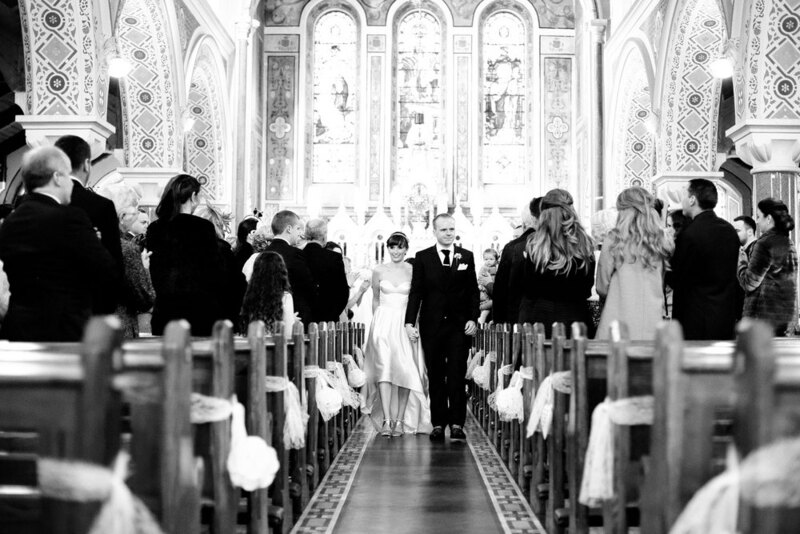 The bride and groom were not overly traditional and were game for anything. As soon as we noticed a break in the clouds and the sun shining outside, they decided to have a First Look and get some photos taken outside before the ceremony. Sounded good to me! 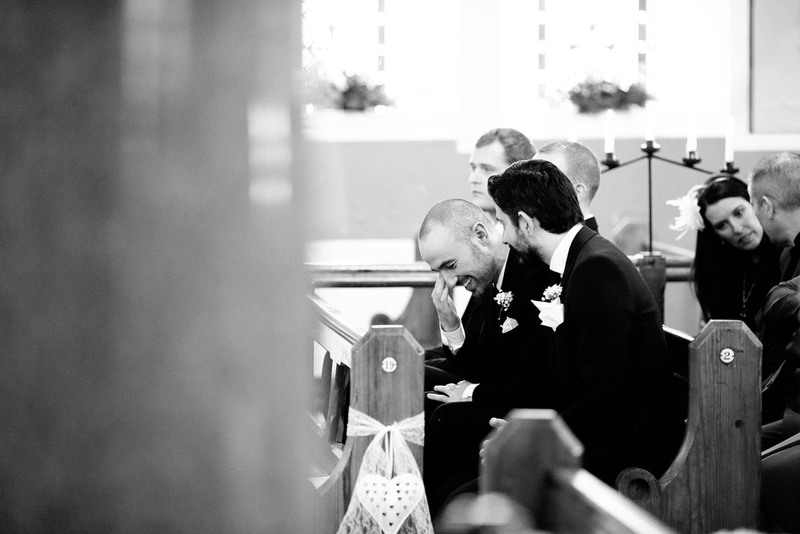 I love when couples opt to see each other intimately before the ceremony. It's always so much more emotional!